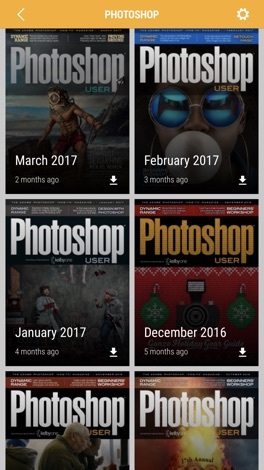 KelbyOne Mags is a magazine app created exclusively for KelbyOne members (an online community for learning Photoshop, Lightroom, and photography). 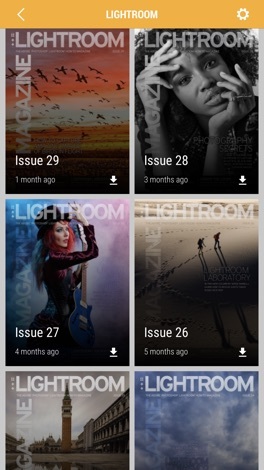 The app delivers their two member magazines: Photoshop User magazine and Lightroom Magazine, each of which are published 10 times a year for members. 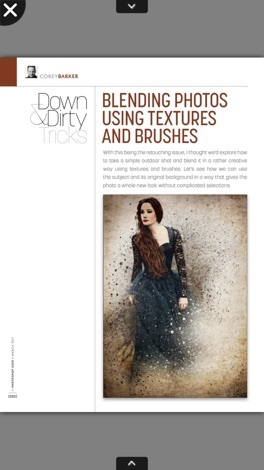 These two publications are packed with tutorials and articles on Photoshop, Lightroom, photography, and design, and are written by some of the most talented and creative people in the industry. 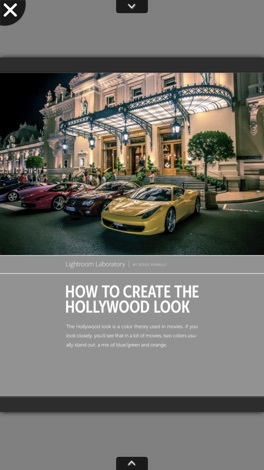 KelbyOne Mags also includes an extensive library of back issues for both publications. - The Community: This includes access to the KelbyOne Community, where members and instructors help each other with everything from our online courses to photography gear; the Help Desk, where members can get answers to their Photoshop, Lightroom, and gear questions in 24 hours or less; Member Support, where experts are standing by to help with membership questions; and more. - Direct access to the KelbyOne Insider, our official blog where we share the latest KelbyOne and industry news; Photoshop, Lightroom, and photography tips and techniques; inspirational articles; product reviews; and much more. 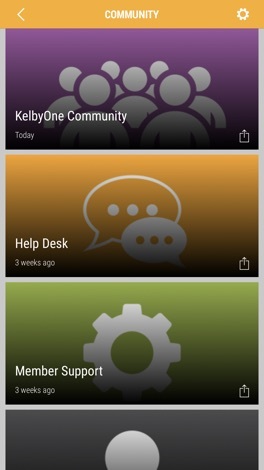 - Social Feeds: Easily keep up with everything going on at KelbyOne by reading our Facebook and Twitter feeds right in the app. KelbyOne is an online training company with a focus on Photoshop, Lightroom, and photography. Membership includes access to more than 800 online video courses, more than 50 issues of Photoshop User and Lightroom Magazine, the Insider blog, the KelbyOne Community, member-only discounts, and more. We empower people through affordable education to create beautiful, fascinating, wonderful things. We make our members’ lives better by teaching them how to be happier and more successful doing the things they truly care about. Our goal is to help them in their journey of personal growth. Sensory Painting is a simple to use, touch painting app that lets anyone make attractive but unusual patterned paintings and drawings. It is a fun way to explore and learn about symmetry, colour, pattern effects through touch. Produce mirror effects using tubes, fans, solids and lines, and add a touch of crazy animation once finished.